What is Funnel Plan ? The funnel plan comes with a lot of inbuilt strategic tools used by some of the greats like Geoffrey Moore’s Chasm and McKinsey Matrix theory.This software can add value to your business plan process.The software analyses your plan in a detailed manner and can also track the velocity of every step of the buyer’s journey.It also provides guidance to create a business plan and ensures that all the bases are covered.You can invite unlimited members to view, comment and also edit on the plan in-app.The software offers personalised coaching, which makes your plan unique and efficient.Moreover,after completing the planning, you can turn it into a one page-plan by a single click. How much does Funnel Plan cost ? 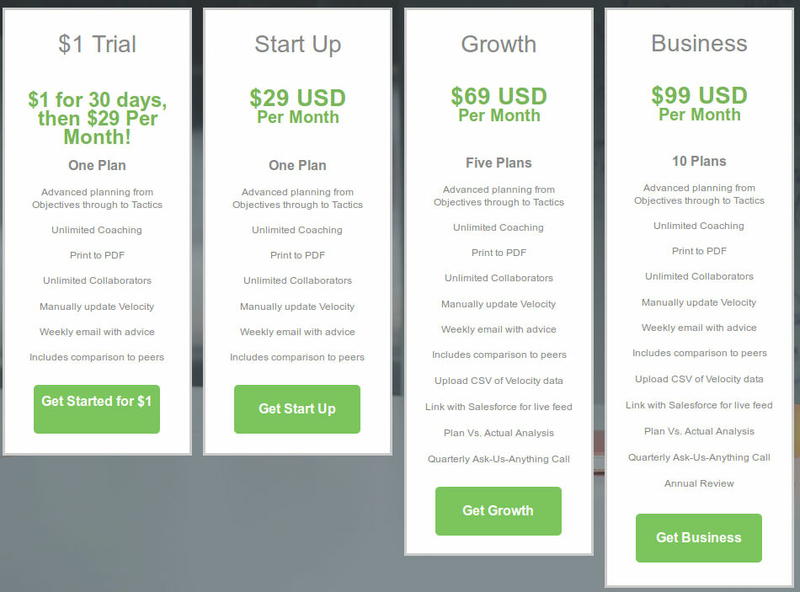 The pricing for Funnel Plan starts at $29.0 per month. Funnel Plan has 3 different plans such as - Start Up at $29.0 per month, Growth at $69.0 per month and Business at $99.0 per month. 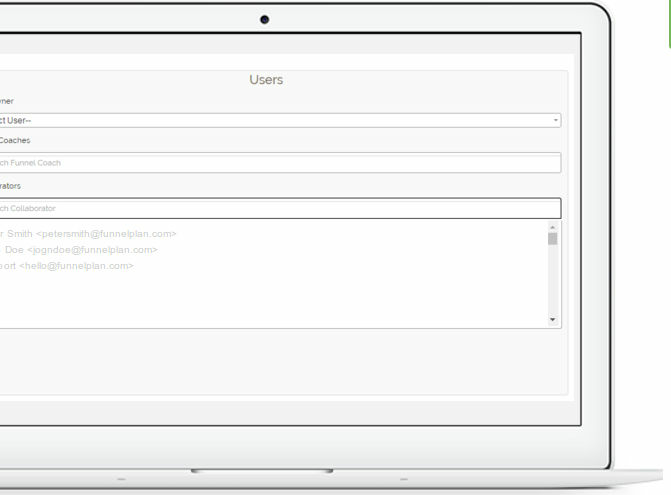 Funnel Plan also offers a custom plan based on the customer's request. Enterprise level company want more than 100 plans. Contact the vendor to get the detailed pricing. 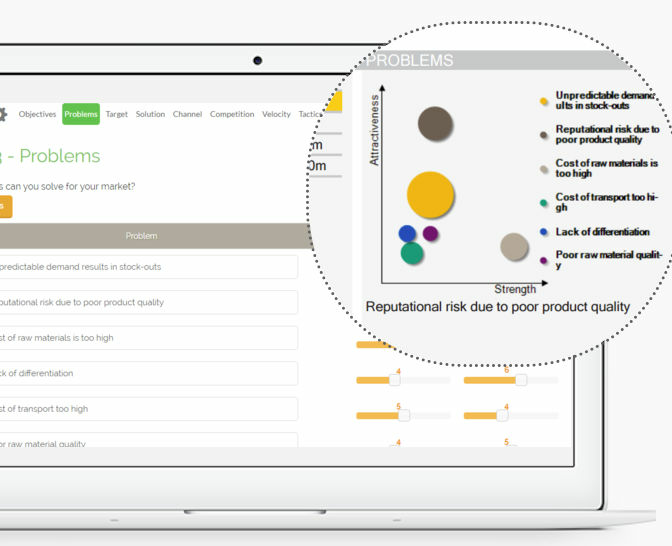 Pros: This tool will help you put your marketing plan together and organize your ideas around it, loved the step by step planning. Cons: May not work for all company sizes, larger organizations may need to look for other marketing tools. Overall: Great tool for planning and organizing your plan.